Popular idol groups in Thailand, BNK48 will fly to Malaysia in order to attend a concert held by Uchat. 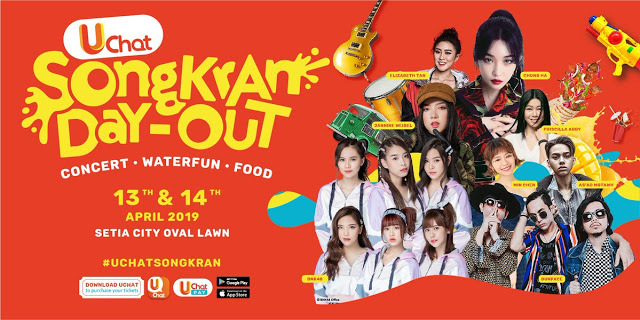 The event named 'Songkran Day-Out' which will be held on April 13 and 14 2019 in Setia City Park, Oval Lawn, Selangor. Songkran is a popular celebration from Thailand which is a sign of traditional New Year's Day which is held every April 13-15. BNK48 members who are scheduled to fly to Malaysia are 6 members namely Mobile, Noey, Jennis, Tarwaan, Namneungm and Kaew but could change anytime. 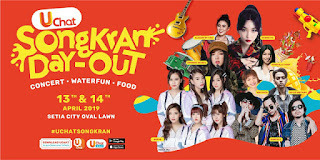 Even though the event to hold in just two days, BNK48 will only appear on April 13 in Malaysia. Malaysia, which is a neighboring country, makes members of the BNK48 asks their fans in Indonesia to come if they want to see their oshimen.